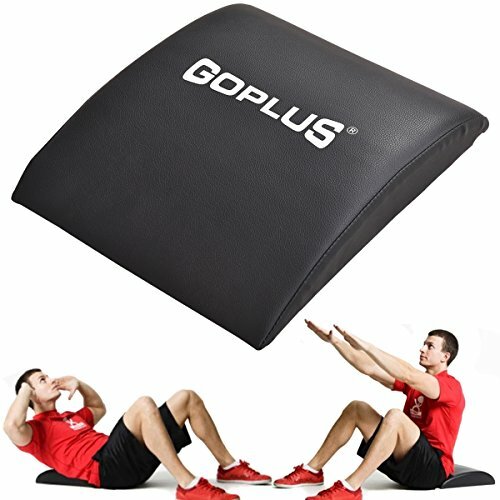 Optimal training: weight plate pair for strength training at home. 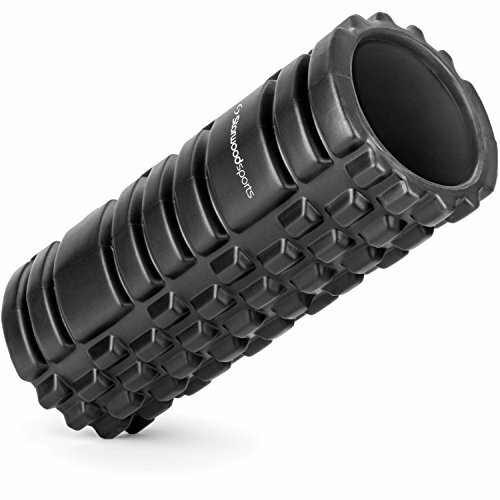 Suitable for long and short dumbbells with 30 mm intake. 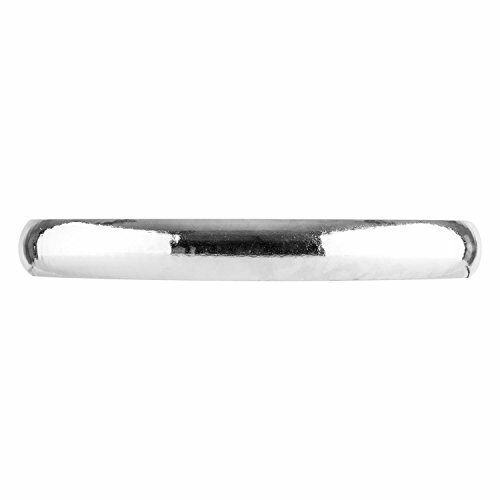 Elegant: rounded, iron weight plates with polished chrome. weight of the discs is easily recognizable and imprinted on the front and back. 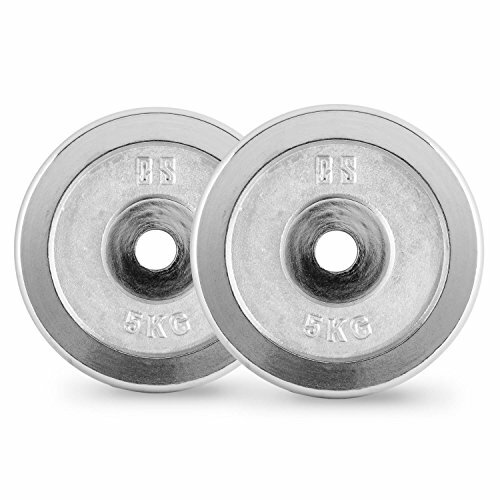 always have the right weights for a few extra curls whenever you need them! 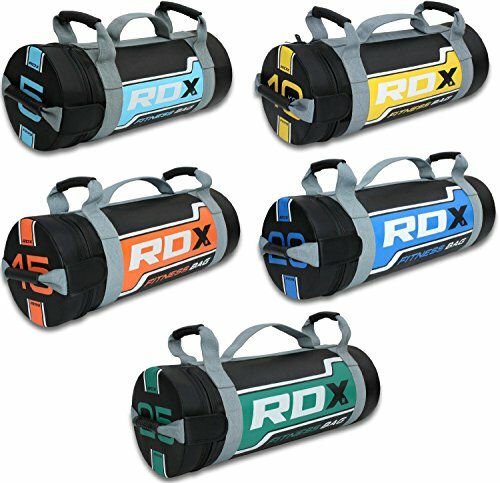 10030123), 2 x 10 kg (item 10030125). 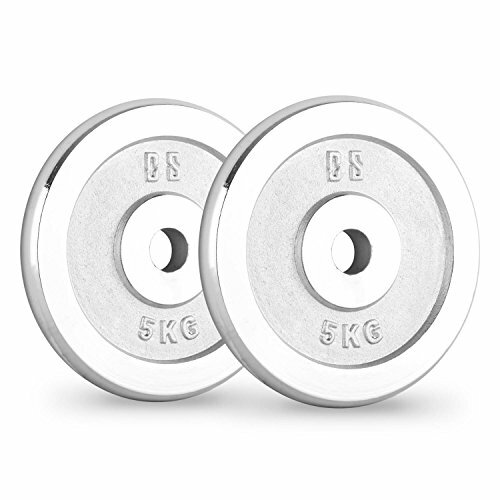 Strength training as you want it: with the CAPITAL SPORTS CP 5 weight plates , you always have the right weights for a few extra curls whenever you need them! 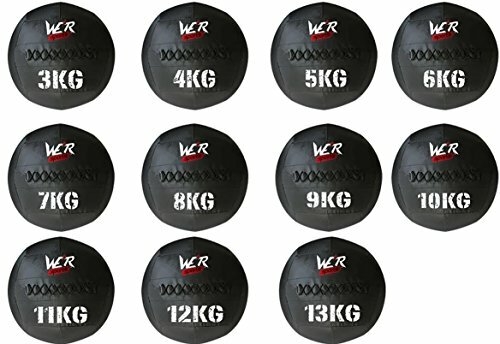 | Available weights: 2 x 5 kg , 2 x 1.25 kg (item 10030122), 2 x 2.5 kg (item 10030123), 2 x 10 kg (item 10030125).